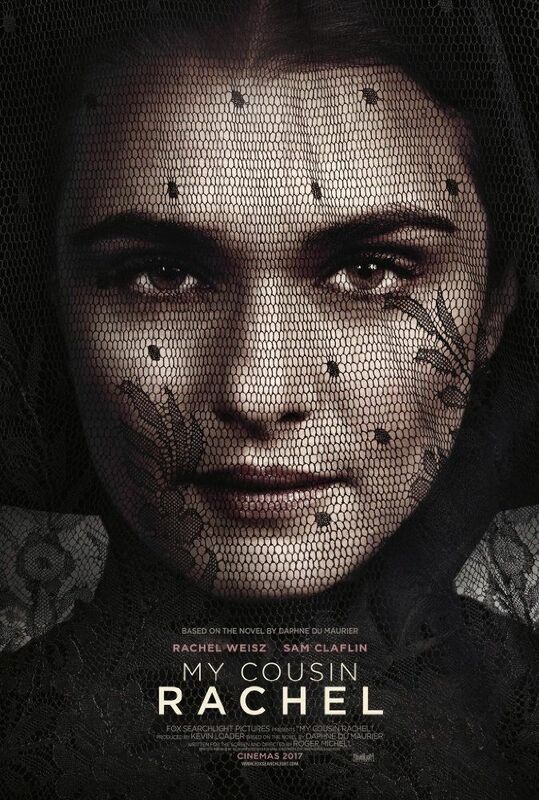 My Cousin Rachel is a 2017 American-British romantic drama film, written and directed by Roger Michell, based upon the 1951 novel of the same name by Daphne du Maurier. It stars Rachel Weisz, Sam Claflin, Iain Glen and Holliday Grainger. It was shot in England and Italy in spring 2016, and is about a young man in Cornwall who meets the wife of his older cousin, suspecting her of having been responsible for his death. Read more on Wikipedia.